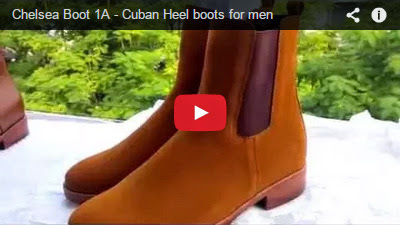 The first Cuban Heels Boot! 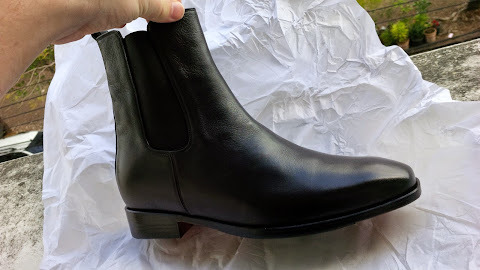 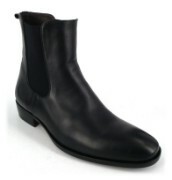 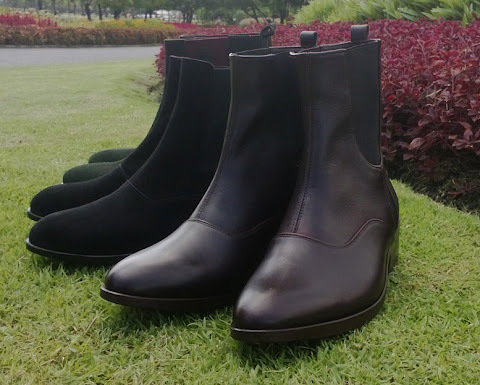 The Chelsea Boot 1A – Low Cuban Heels. 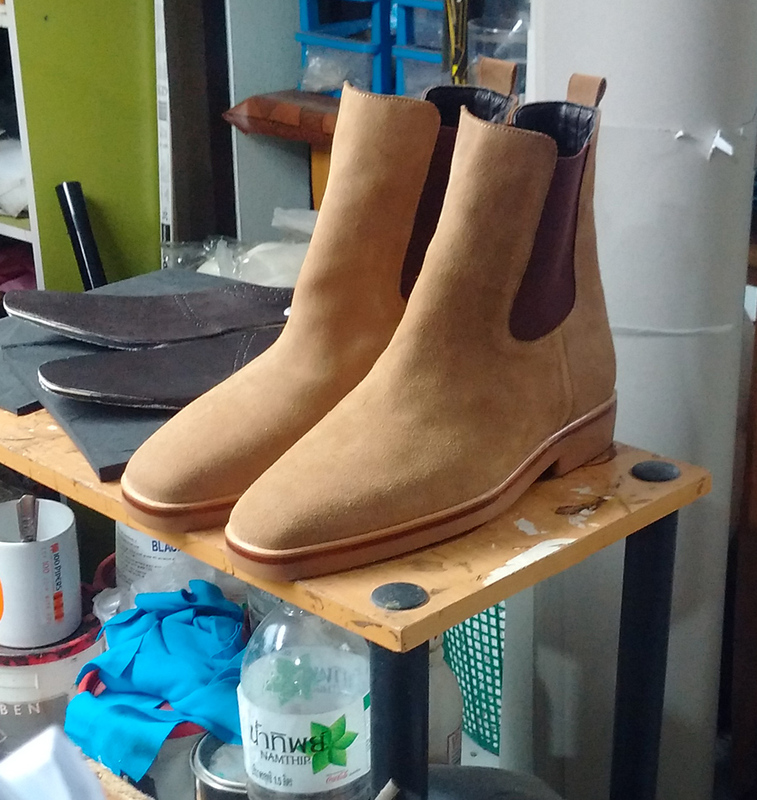 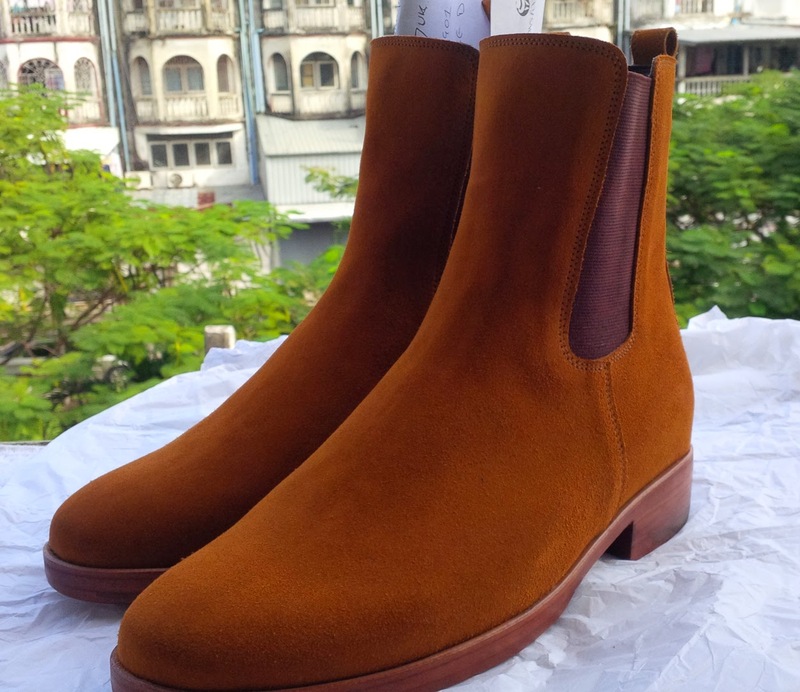 Cuban heel, also known as Beatle Boots are on the way back and so for the first style we thought it would be best to go for the Traditional Chelsea boot. 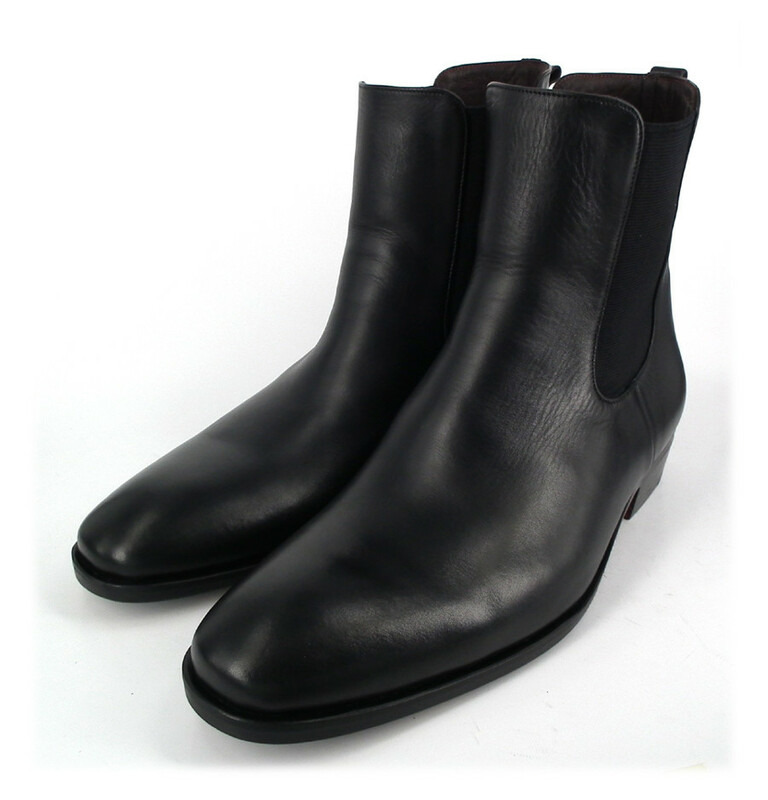 The Heel height is 3.5cm (1.4") tall, The Shaft is 22.5cm in length. 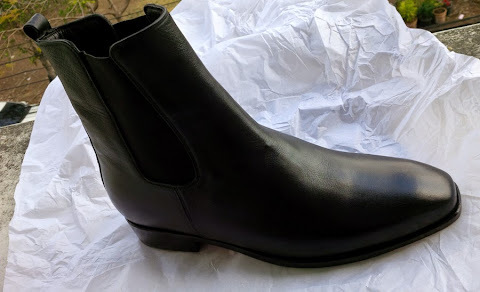 The boots on display are Black, euro size 44. 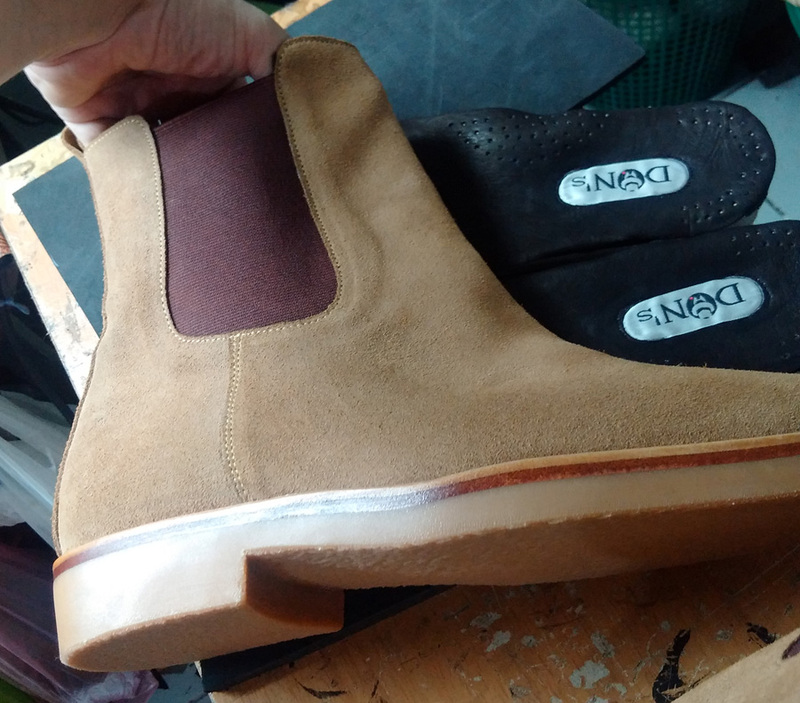 We use Full Grain leather for the upper, Soft Sub-cow leather for the lining, 5mm leather sole with a rubber patch for extra grip. 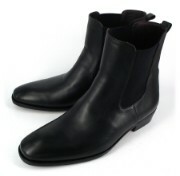 The heel is made from layers of 4mm leather.